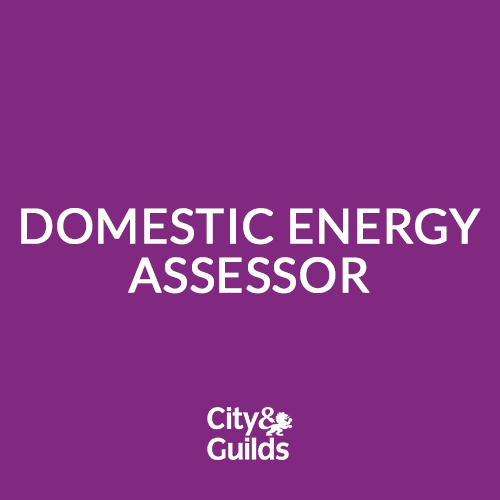 This fully immersive Domestic Energy Assessor Course is both theory-based and hands-on and by completing this City & Guilds Level 3 qualification in Domestic Energy Assessment you will have all skills and accreditation required to survey buildings and produce accurate EPCs on all existing domestic dwellings. Come and join us here at GTEC for our Domestic Energy Assessor 3 Day Course (City & Guilds Level 3) and update your knowledge and skills in our first-class facility in the heart of the beautiful Yorkshire Dales. We work with the best trainers in small groups to give you exceptional individual training, making sure that you fully understand what you are learning and helping you to get the very best out of your course. EPCs can only be completed by qualified and accredited domestic energy assessors. By completing the City & Guilds Level 3 qualification in domestic energy assessment you will be qualified to produce EPCs on all existing domestic properties. 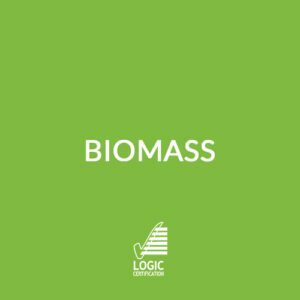 This course is aimed at those in possession of a basic understanding of domestic energy assessment and who wish to extend their knowledge, or those who have an interest in energy efficiency and are working, or looking for work, as an energy assessor in the construction sector. Completion of the course will provide you with a Level 3 Certification, increasing your credibility and giving you the competitive edge, as well as showing your customers that you are trained to the highest of standards. Why train to become a DEA? a solid foundation for other qualifications, such as On-Construction Assessor or Commercial Energy Assessor. Identify representative properties for sampling. This is a classroom-based and practical course and will give you the skills required to survey buildings and produce accurate Energy Performance Certificates for domestic dwellings. The course is taught in 3 modules over 3 days with an assignment to complete at the end of each. There is also a practical assessment as part of the course. You will complete 1 EPC on a pre-arranged visit as part of the course, and you will be required to undertake 4 self-arranged additional energy assessments to create a portfolio on a range of domestic properties to complete the course. Following the successful completion (within a 6-month Period) of all assignments and portfolio, certification can be recommended and, once received, you will be ready to practice as a Domestic Energy Assessor. It is important to note that if the course is not completed within 6 months an additional charge will be applied.